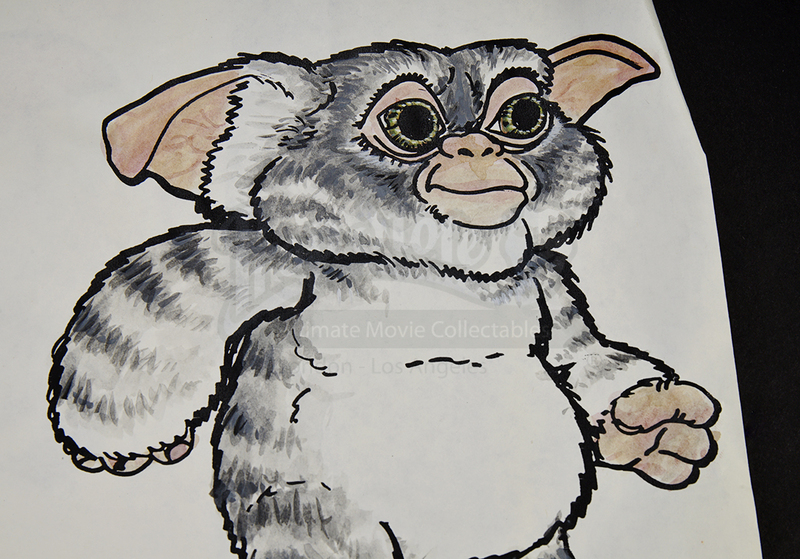 A set of Mogwai watercolor artwork from Joe Dante's 1990 comedic horror sequel Gremlins 2: The New Batch. 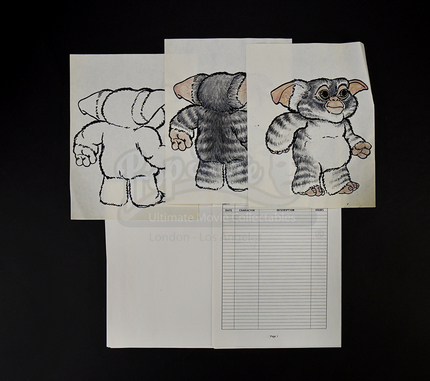 These concept art pieces were used in the design process of the Mogwai seen in the film. 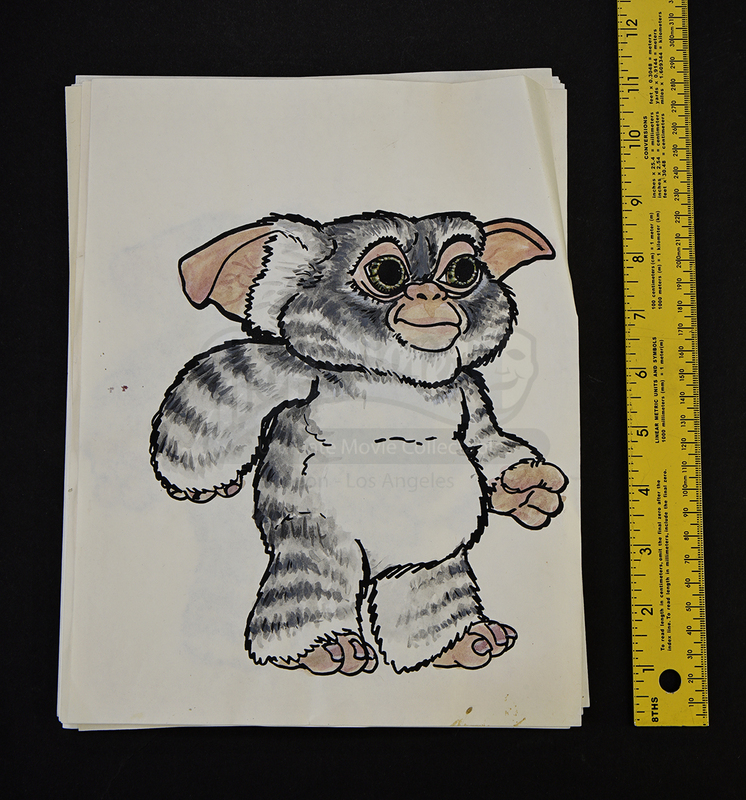 All three art pieces include a printed Mogwai design, with two pages finished with watercolor paints. 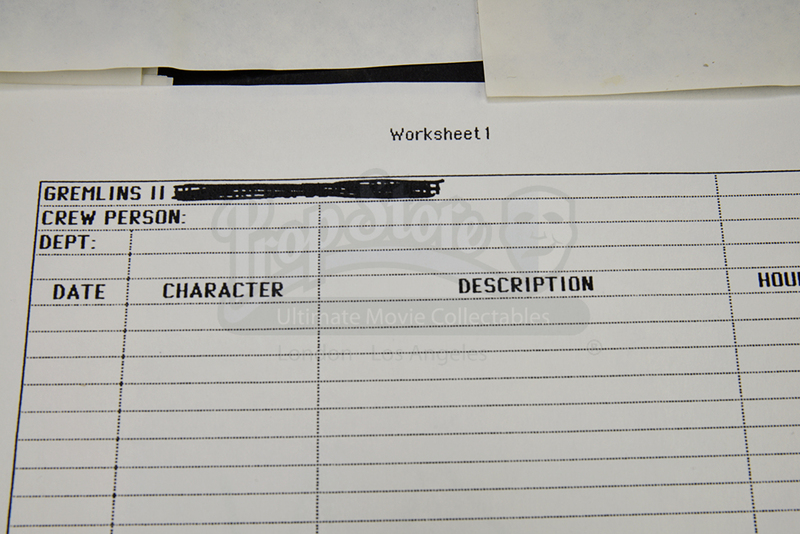 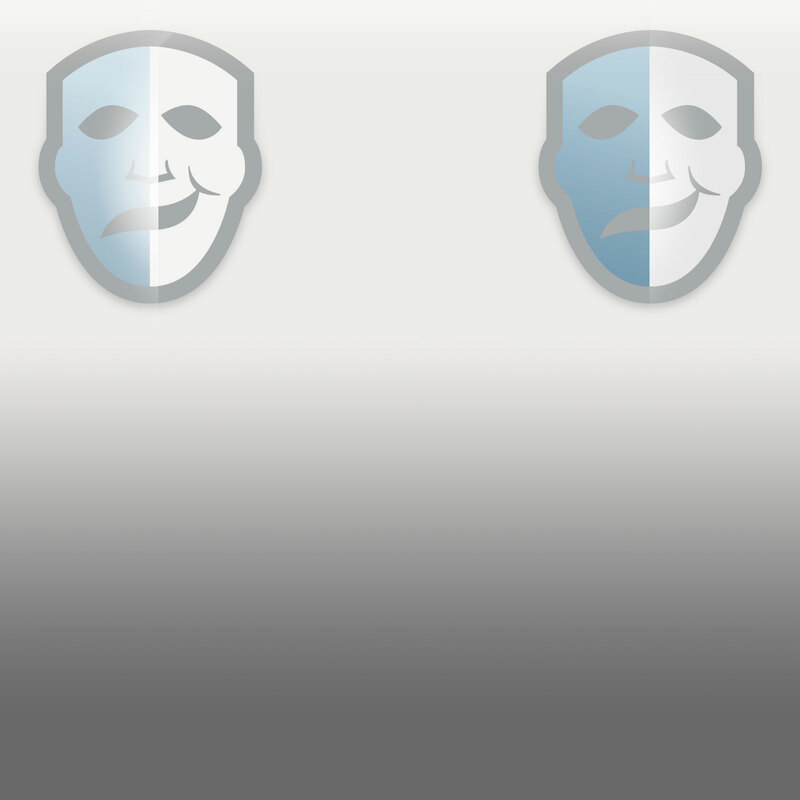 A blank crew worksheet page is also included. 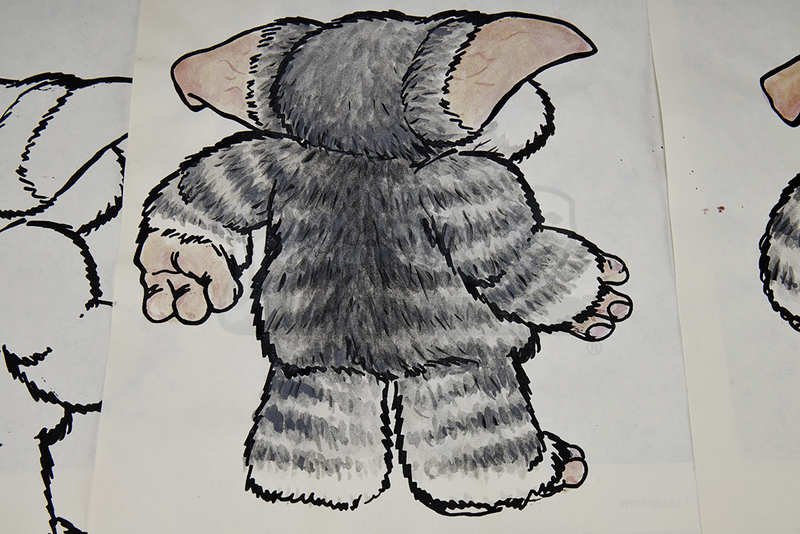 The set shows some wear from age but remains in overall good condition.